Enjoy a day of entertainment with some amazing displays. 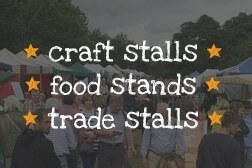 A truly unique atmosphere reflected in the quality and variation of its trade, craft and food exhibition stands with many traders returning year after year to support our fair. 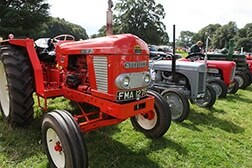 A huge variety of vintage engines on display. 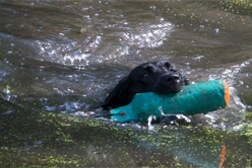 Watch or compete in a variety of skilled gundog scurries throughout the day. Watch various lakeside demonstrations throughout the day. 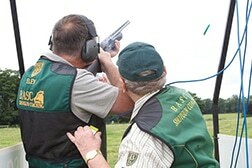 From one-to-one tuition to Starshot and Clay Pigeon Shooting competitions with the BASC along with the popular Air Rifle attraction. 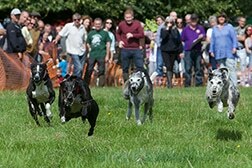 Various Terrier and Lurcher classes and races throughout the day. 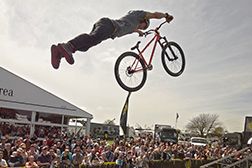 Plus so many more attractions including Farriers, BMX Stunt Demo, Archery, Fun Dog Show, Horse Logging, Children’s Entertainment and plenty of Craft & Trade Stands. 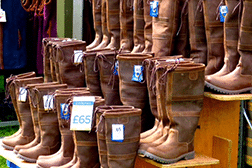 Established in 1984, Cheshire Game and Angling Fair is one of the North West best yearly outdoor shows. 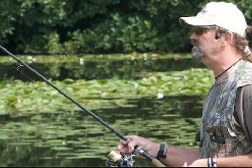 With Angling, Shooting and Fun Dog shows, there is something for all the family to see or get in involved in. We hope to see you on Sunday 4th August. At the Cheshire Game & Angling Fair we offer a dedicated car park & Toilet facilities for disabled visitors. Sorry but we don’t hire electric scooters however the ground is suitable for them to move about on. To access the Disabled Car Park please follow the directional signs from the Main Entrance off the A50. That was so much more than I had anticipated. As a family we don’t do country pursuits but it kept us all entertained for an entire day.